Extracted from argan tree nuts, commonly found in Morocco, argan oil is a boon for your hair and skin. The oil, also called as Liquid Gold, is loaded with omega-3 fatty acids, linoleic acid, antioxidants, vitamin A and E. Moreover, the best part about argan oil is that just a few drops of this miracle liquid can do wonders to your skin and hair. No wonder argan oil is fast becoming favourites of many people. And if you are keen to know what all miracles this Moroccan oil can do on your skin and hair, then keep scrolling down! If you want soft and supple skin, then simply moisturise your skin with this oil. It will hydrate even the driest skin. And since the oil is gentle, absorbs quickly and is non sticky, it could be used as your daily moisturiser or for overnight treatment. Just apply 1-2 drops of oil on your face, around your eyes and neck in the circular motion and you will be surprised to see the result. 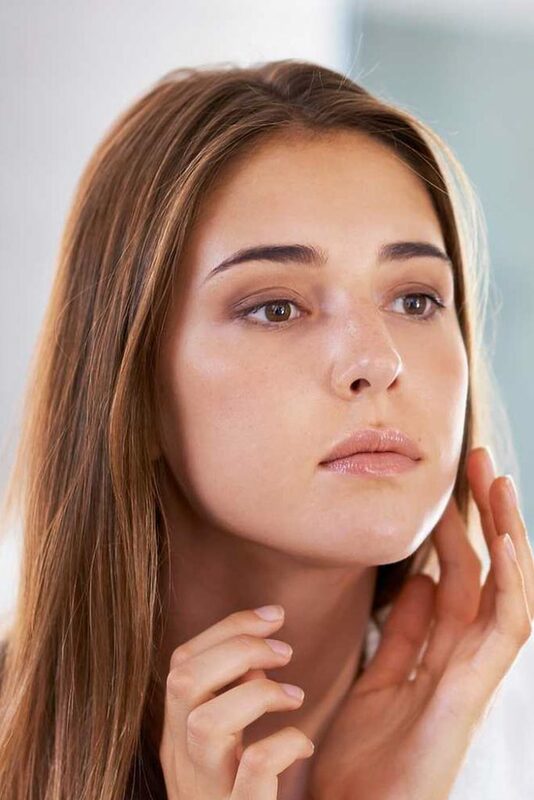 If you want to keep wrinkles away, include argan oil in your skincare regime. The anti-oxidants present in this oil will protect your skin’s elasticity, making it an excellent anti-aging serum. Simply massage with a few drops of oil on your skin and neck before bedtime to delay the onset of premature ageing. Acne, eczema, psoriasis, and rosacea are most annoying skin problems. Those red spots can worsen if not treated on time. But here is the good news. Argan oil can help you reduce the sebum levels of the skin, especially of oily skin. High linoleic acid content present in the oil not only helps in reducing the inflammation but even helps in healing the damaged skin cells. After applying oil as a moisturiser, dab little extra oil on the problem area for instant relief. 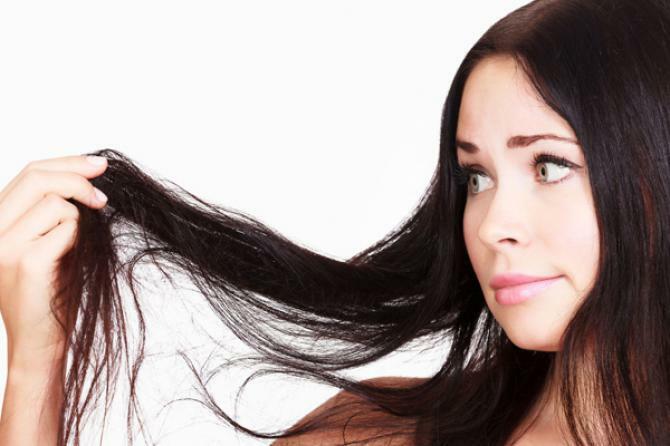 Want to control your frizzy hair? Then simply take 1-3 drops (depending on the length of your hair) of oil, warm it in your palms before applying it on your scalp and locks. It’s non-greasy nature makes it a perfect leave-in conditioner. It will not only help in taming frizz and fly-away but will also take care of the split ends and protect your hair from heating of various styling tools. Due to pollution, heat, diet and lifestyle change, your hair loses its shine with time. But you can now restore the natural shine of your hair with simple oil massage. Take 2-3 drops of oil and massage it into your hair and leave it at least for an hour before washing it off with your normal shampoo. You can do this once or twice in a week. Various vitamins and antioxidants present in the oil help in strengthening your hair along with making it smooth, soft and shiny.